At one time, the decision to build an energy efficient home or to use “green building” technologies was driven by the consumer. They would often drag their chosen designer and contractor into using products and materials they had no interest in using—and quite often found more costly or difficult to work with. These roles are now reversing, as contractors and specifiers are the ones introducing innovative technologies to the homebuyer. 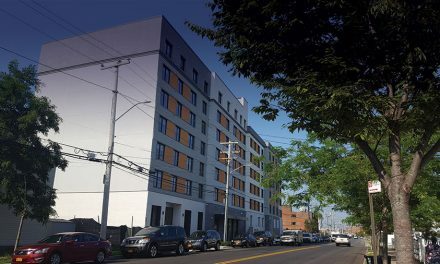 More and more, builders and developers are discovering products that are not only environmentally friendly, but also faster to install and can cost the same or less as a home built the traditional way. 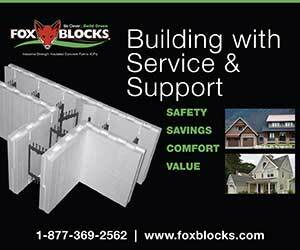 Walls built with ICFs (Insulated Concrete Forms) have gained much popularity for these reasons. Now the same technology can be used for floors, both suspended and slab-on-grade. It provides the thermal break required for proper heating design when radiant floor heating is used. The lightweight panels can be hand-placed at a fraction of the cost of craned-in-place systems. When temporary shoring is required, it can be placed at 6’ o.c. as opposed to the standard practice of 4’ o.c. when forming conventionally. Sturdy concrete floors, with little or no deflection or camber also provide an exceptional sound barrier and a one-hour-plus fire rating. These floor panels are made from varying thicknesses of EPS with light gauge steel studs moulded into the panels, which serve as attachment strips for the drywall. The panels are two feet wide and are custom cut to length before being delivered to the jobsite. InsulDeck brand forming even features two 4 ½” diameter chases that run the length of each form for utility installation. The cost varies between $4 to $8 per sq. ft., depending on the span. Installed cost is usually between $10 to $18 per sq. ft.
Rick Ksander, a professional engineer in Petersborough, Ontario, automatically specifies this type of system whenever he is asked to design a room below a garage. 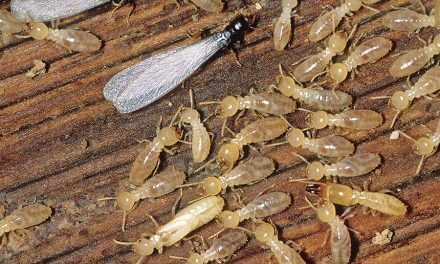 The lighter weight of these floor types substantially reduces the overall weight of a building. This also reduces the size of footings and the foundation requirements, which ultimately saves money. 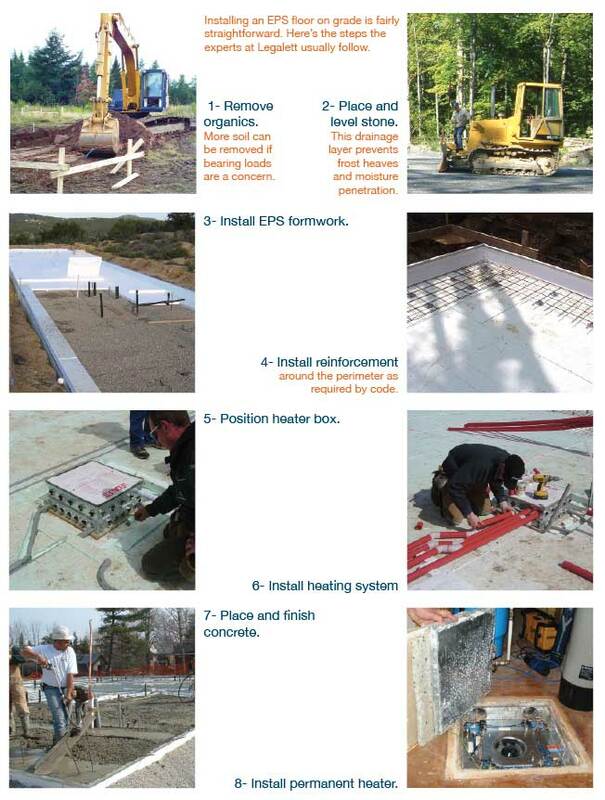 EPS decking products can be used to create Frost Protected Shallow Foundations (FPSF). Because they insulate the slab from freezing temperatures, FPSF do not require footings below the frost line. 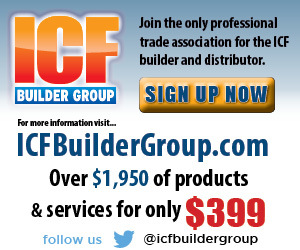 These “ICF Floors” are also being used for ground-level installations. 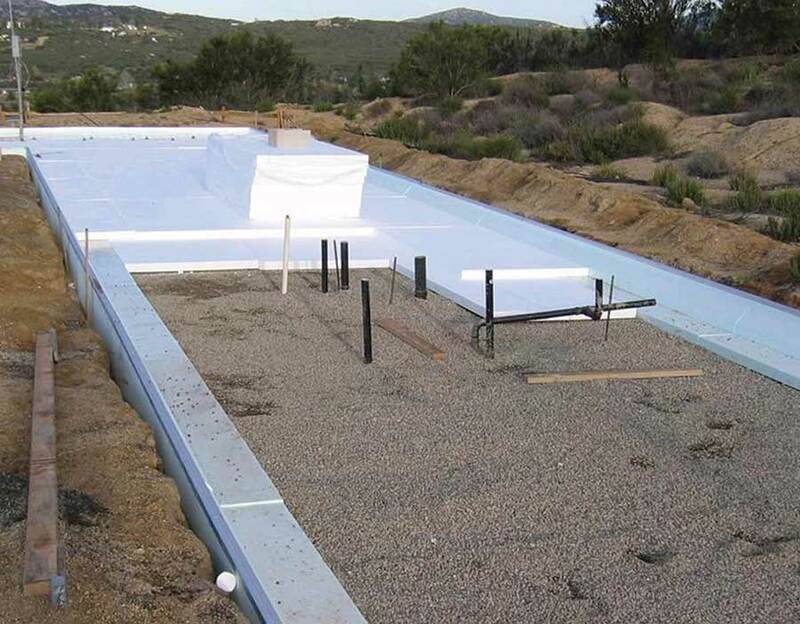 Frost Protected Shallow Foundations (FPSFs) are one popular use. The fact that there is less “good land” to build on and because areas with high water tables (or even land fill sites) are quite often turned into in-fill subdivisions, FPSFs are becoming a smart choice for the educated builder. Used for years in Europe, FPSFs eliminate the need for deep foundations. 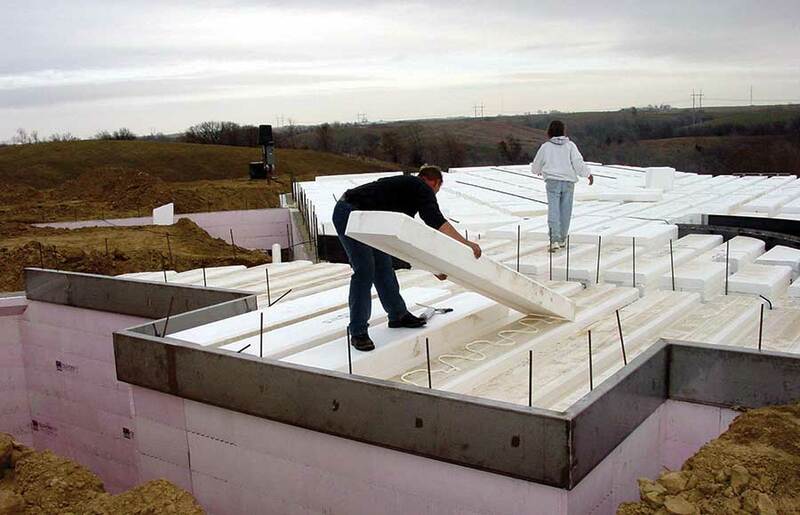 Instead of excavating below the frost line to pour footings, EPS foam is used to protect the foundation from freezing. Permeable fill below the slab prevents heaving. A traditional foundation typically requires soil conditions to accept 2,000 lbs. per sq. ft. loading. However, Perry says that a FPSF eliminates the need for footings and frost walls or even the need of a thickened slab edge. That’s because the slab is designed to spread the load of the building evenly over the entire building footprint. 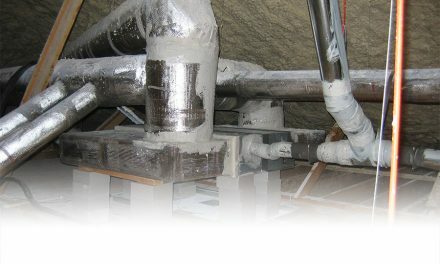 On Caldwell’s job, they used 6” of EPS under the 5” reinforced concrete slab. Eight inches of clear stone beneath the EPS provides a drainage layer and protects the foundation from the effects of frost. The technique also provides a solution to building on expansive soils and permafrost. FPSF have a number of other advantages: Because FPSF don’t need to extend below the frost line, there’s no intrusion into high water tables or severing the roots of mature trees. (Which can contribute to LEED certification). The slab-on-foam design provides seismic control, and also meets vibration or sound control foundation requirements, which is often required near railway lines. Combined with in-floor radiant heating, FPSF’s are fast and easy, eliminating the forming contractor and much of the usual site work. In most cases, the same crew that will be installing the walls and roof is constructing the foundation. 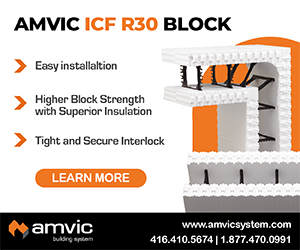 ICF floors work exceptionally well for radiant in-floor heat, insulating the slab from the ground to maximize efficiency. Jan Wintjes used a FPSH from Legalett when building a 6,400 sq. 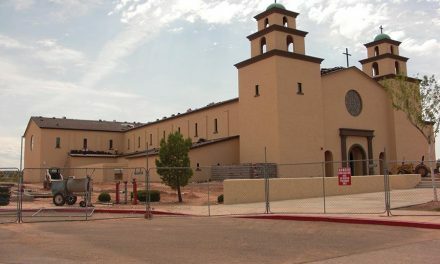 ft. church and community center, completed in 2002. Walls reach as high as 28 feet in the chapel. The eight-inch slab-on-foam foundation incorporated a radiant heat system as well.